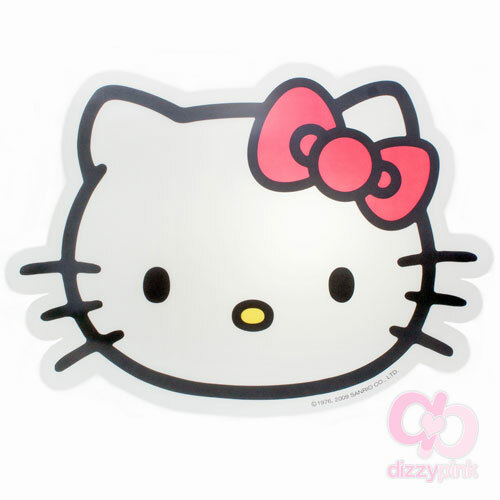 This battery operated glow light is a cute addition to the room of any Kitty fan. 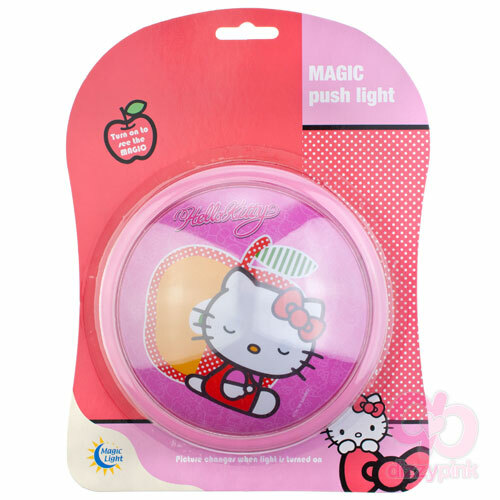 Its sweet design features 2 Apple Kitty pictures that magically change when the light is turned on and off, simply push the light to operate. Simple to use, safe for little hands, the light takes 4x AA batteries (Not included) and comes with clear battery and bulb change instructions. This light is easily mountable with a simple fixture at the rear meaning you will have it lighting up your life in no time and certainly before its time for bed! (H) 23 x (W) 18 x (D) 5cm.